Luminex offers a broad range of solutions to accelerate reliable results while simplifying complexity. 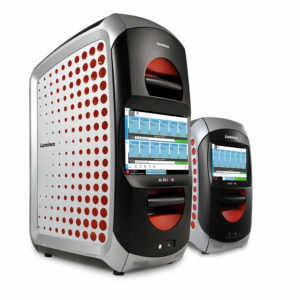 ARIES® Systems are sample to answer solutions designed for ease of use, flexibility, and scalability, enabling targeted molecular testing for community hospitals and IDNs alike. 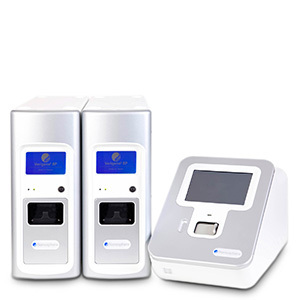 The VERIGENE® System is a sample to answer solution that enables clinicians to rapidly identify pathogens responsible for some of the most complex, costly, and deadly infectious diseases. 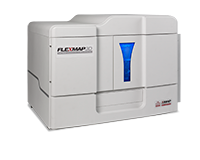 MAGPIX® is the simplest, most affordable and most compact of Luminex’s xMAP® instruments. 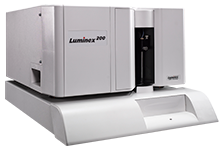 The Luminex® 200™ sets the standard for multiplexing with more than 11,000 units sold globally and more than fifty 510(k)-cleared assays available. Have a question or problem? We’re here to help! Fill out this brief form or call us at 1-877-785-2323. There are four easy options for placing an order with Luminex: email, purchase order, or fax. Let us know how we can help you.